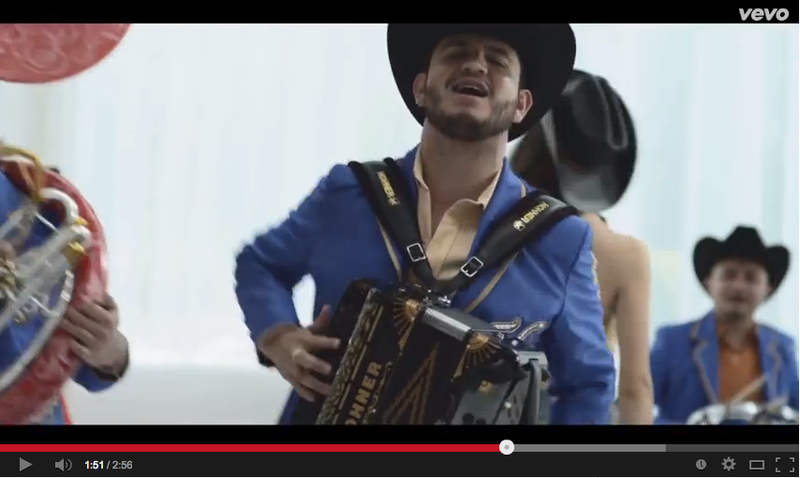 Check out the new video from Calibre 50 for the song Tus Latidos and watch Hohner Accordion Artist Eden Muñoz plays the two new custom Anacleto Accordions that we made for him. 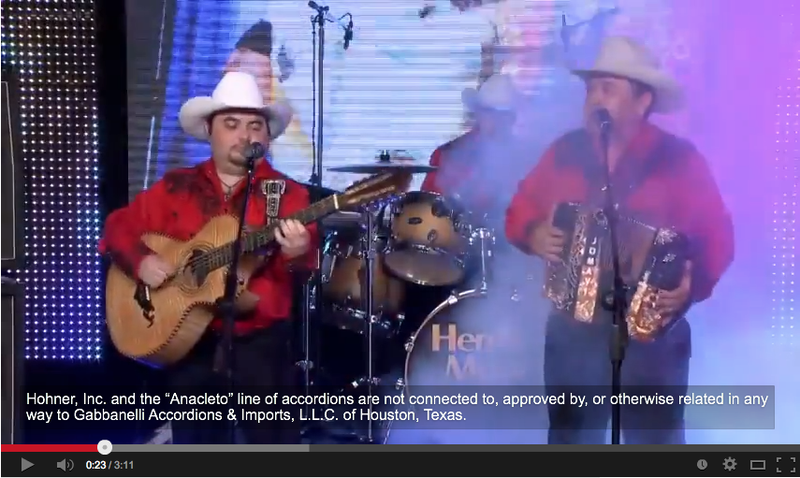 Los Tucanes de Tijuana performed live on the HOHNER Stage at the 2014 Winter NAMM Show in Anaheim, CA. 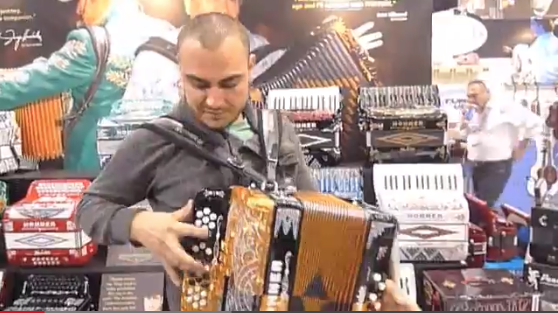 Juan Villarreal performs BASTON QUEBRADO at Hermes Music. 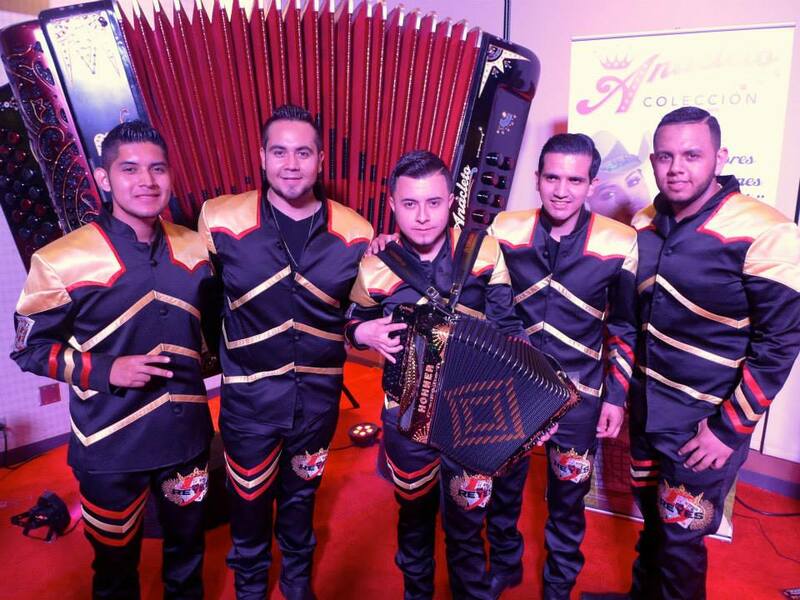 Videos from Premios De La Calle 2013. 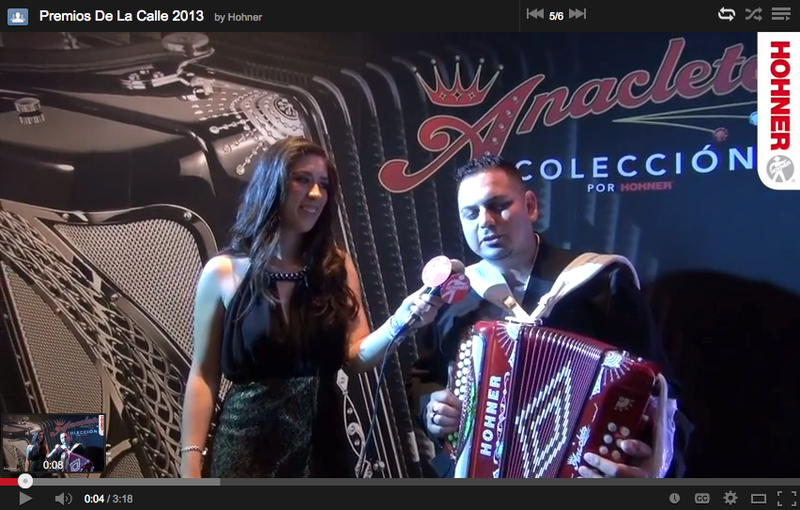 Interviews with Norteño musicians, discussing their music and the Anacleto Collection of Accordions by Hohner. 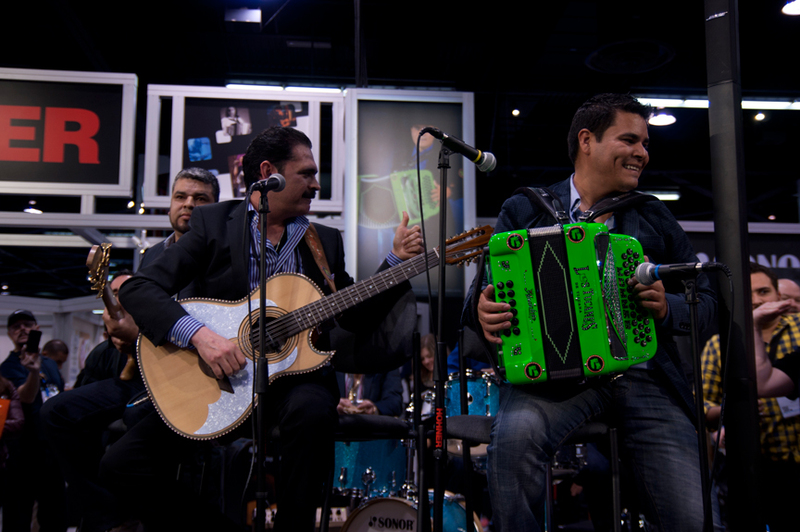 Alfredo “El Zurdo” Gonzalez from Los Tucanes de Tijuana at the 2012 NAMM Show. 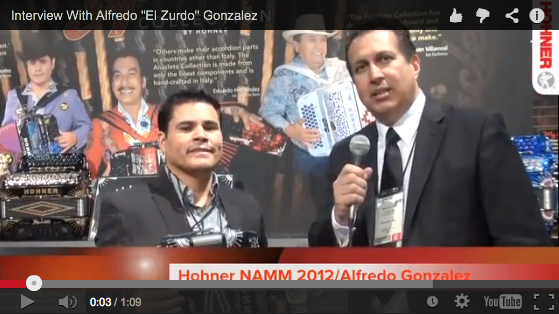 Hohner Accordion Product Manager Gilbert Reyes speaks with Alfredo "El Zurdo" Gonzalez of Los Tucanes de Tijuana about the new Anacleto Collection of Italian acordions from Hohner. Los Tigres Del Norte perform with Paulina Rubio at the 2011 Latin Grammy Awards. Los Tigres Del Norte perform with Paulina Rubio at the 2011 Latin Grammy Awards. 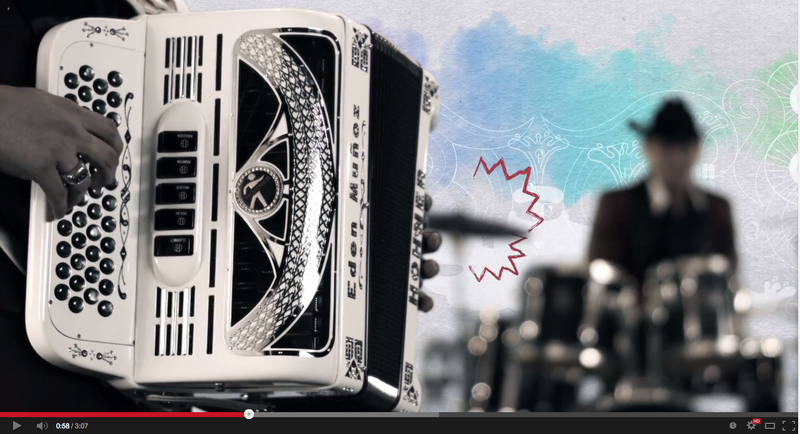 Eduardo Hernandez introduces the world to The Anacleto Accordion by Hohner, handcrafted in Castelfidardo, Italy.